April 27th will be our first summer league meet. This meet is a scheduled dual meet against Hi-Desert Aquatics. The meet is scheduled to be held at Yucca Valley High School, 7600 Sage Ave, Yucca Valley, CA 92284 .. Swimmers should be at the pool for warm ups by 7:30 AM. There will be a mandatory parents meeting at about 8 AM at the meet. The meet begins at 9 AM and should be over by 12:30 or 1 PM. In all San Gorgonio Swim League meets all swimmers will be entered into events by the coaching staff. Swimmers generally will have two individual events and two relays or three individual events and one relay. You will pay the $30 Summer League entry fee at the beginning of April along with a family snack bar fee of $20 per family to stock our home meets snack bar. All swimmers who cannot attend a meet should sign–out in the Meet Sign-Out Book at Indian Springs High School Pool by the Wednesday before each meet they will miss. It is assumed that swimmers will be at the meet unless they sign-out. San G Rules require each team to field at least 40 swimmers or forfeit. 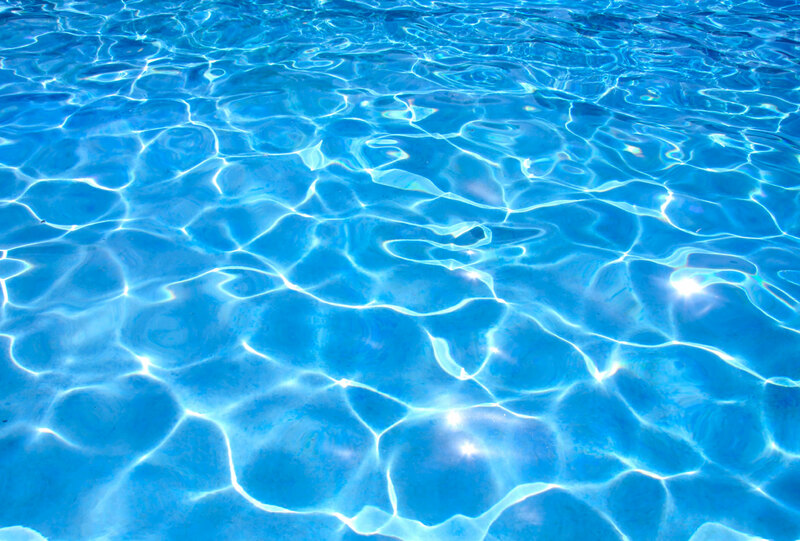 The Sign-Out is available at the pool beginning April 12, 2019. The schedule of swimmer's events will be posted at the pool by Friday night or for sure Saturday morning at the meet. At the meet, swimmers will be given an event ticket with their name, the events they are swimming and a time, if they have one for that event. Swimmers are responsible to have the ticket with them when they go to the ready bench before they swim. The 8 and under swimmers will give their ticket to the ready bench personnel and they will be taken their spot in the starting area. After checking in with the ready bench, 9 and over swimmers will take their tickets with them to the starting area and give it to the timers. Relay tickets will be handled by the coaching staff and then given to the relay members to take to the blocks together. Relay swimmers will stay with their team until their relay is completed. Swimmers should not mangle, wet or tear their ticket because it is used to record their time after they complete their race. Parents, please be prepared to help as timers, to work the ready bench, work in the snack bar at home meets and any other duties as needed. All swim meets are managed strictly by volunteering your time. If everyone works about an hour or two we should have no problems. A volunteer sign-up sheet is available online on the team’s website. Please sign up before the meet deadline the Friday before the meet. All dual meets are currently available on the team website. Maps to away swim meets are also available on the website under the San G Swim League Tab. Swimmers need to swim in dual meets to qualify for Championships. The results from Championships will be used to determine who qualifies for All-Stars the week following. If you have any questions you can email me or ask me at the pool anytime. Thank you, Coach Ervin Caver and the rest of the coaching staff. All swimmers are considered in all swim meets unless they sign out for a particular meet date. Please sign out by Wednesday before the meet.